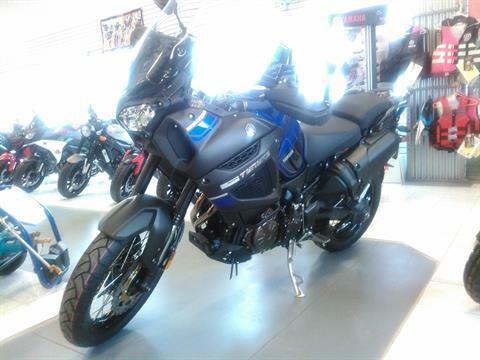 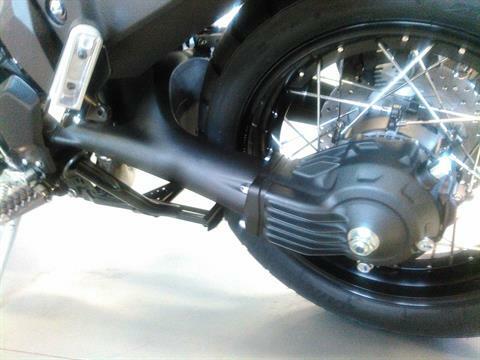 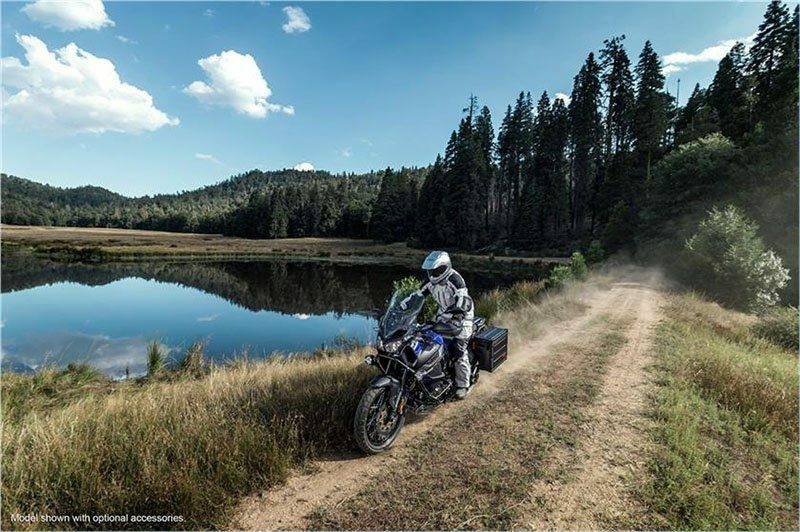 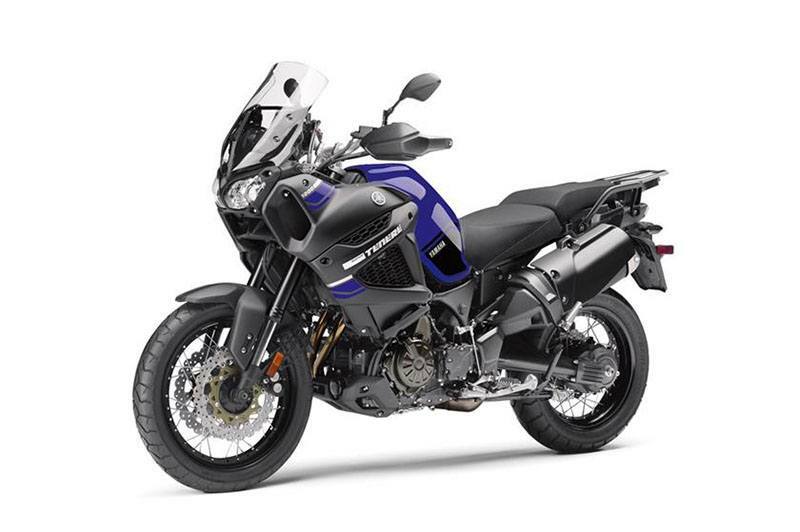 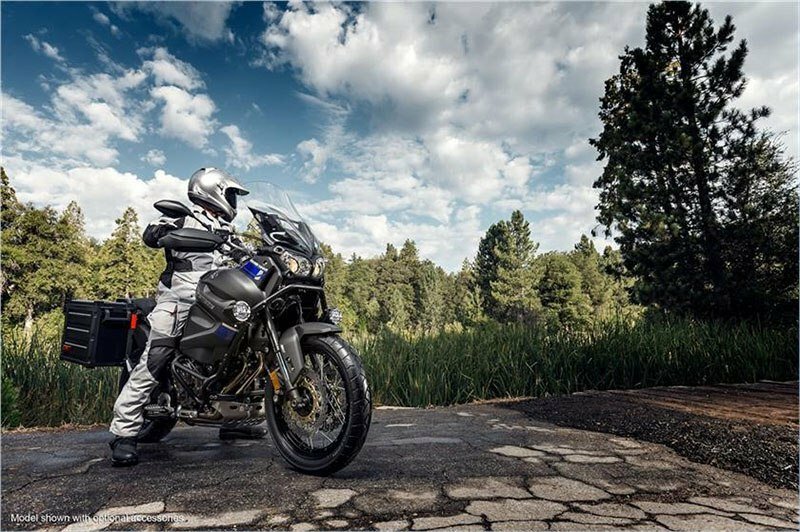 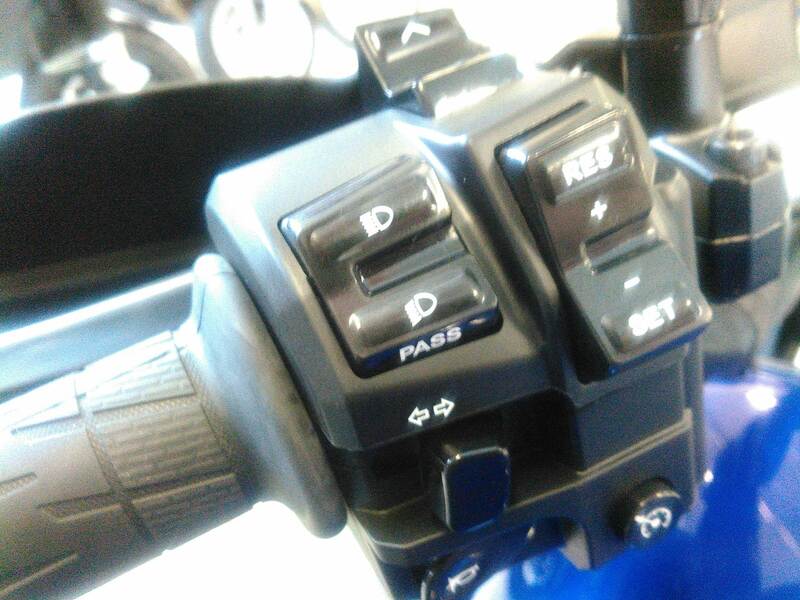 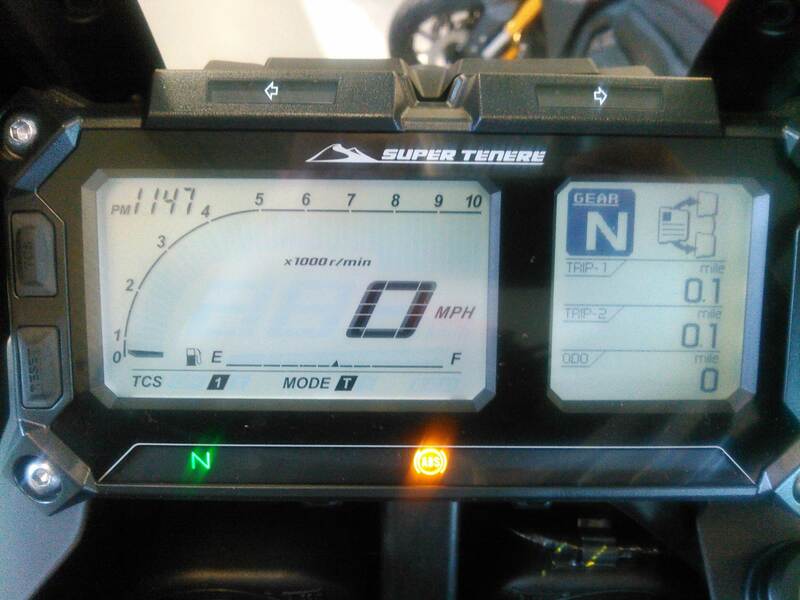 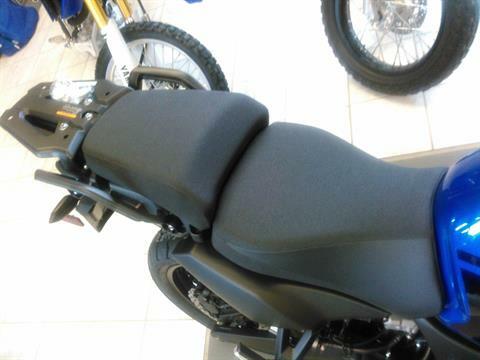 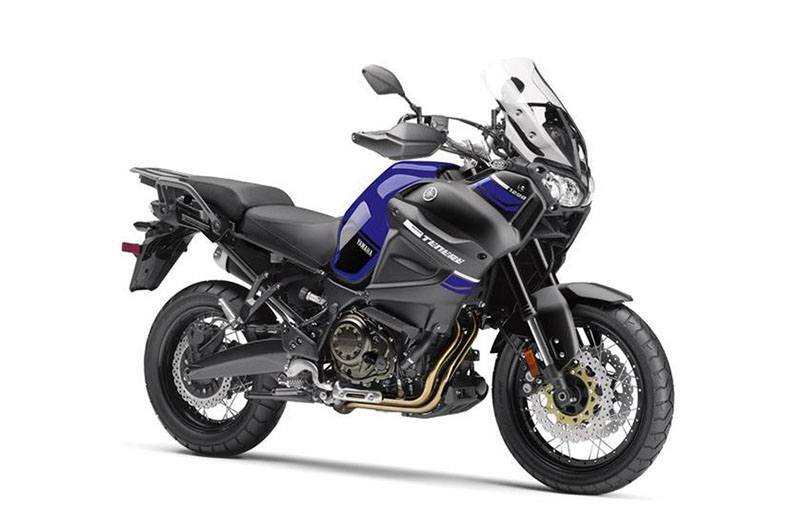 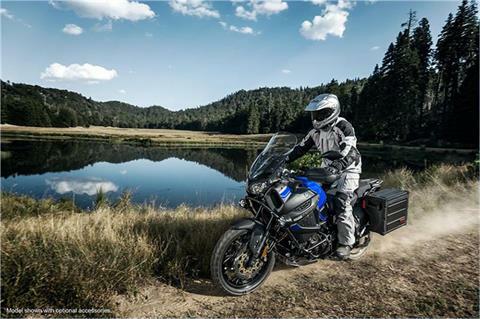 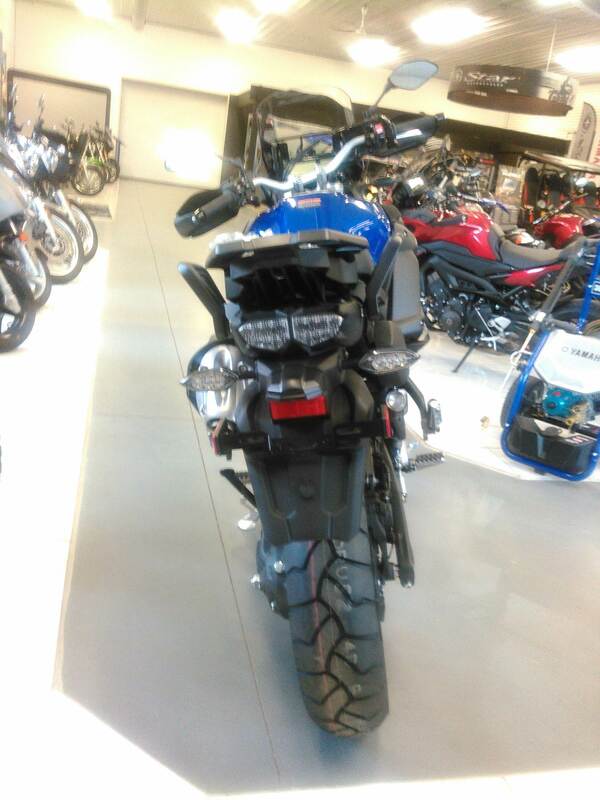 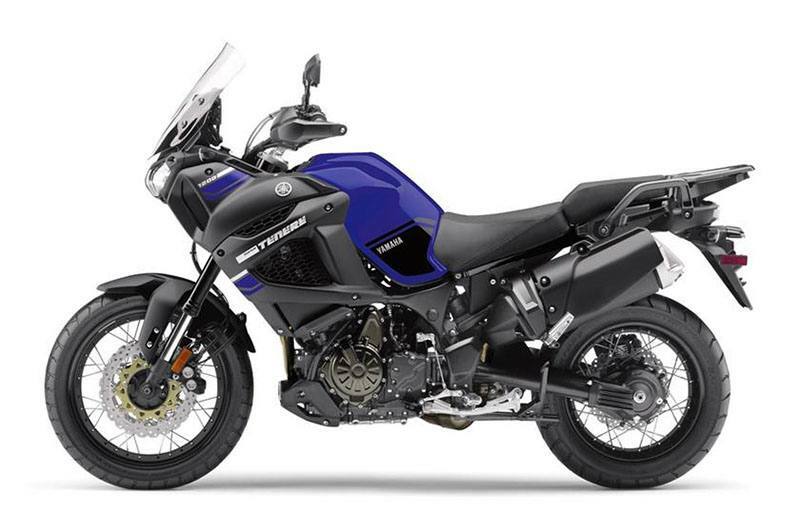 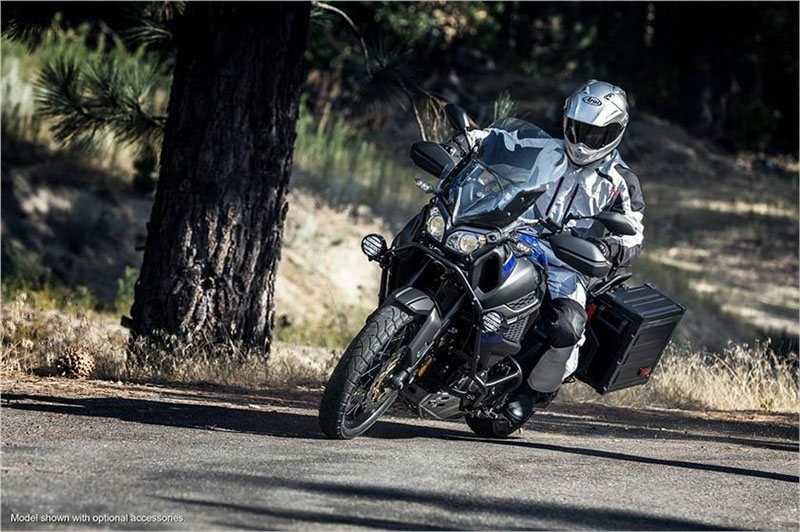 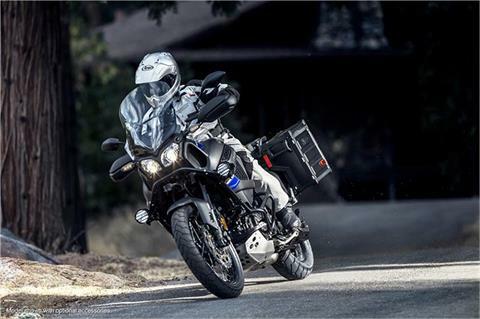 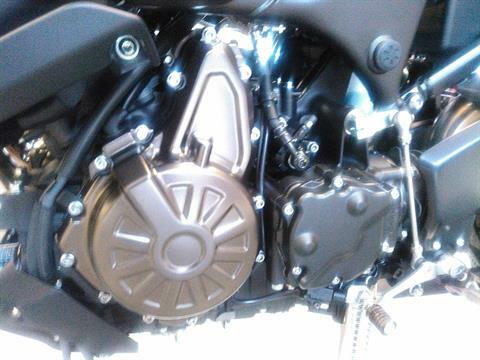 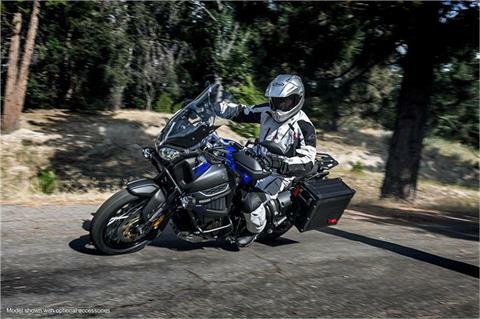 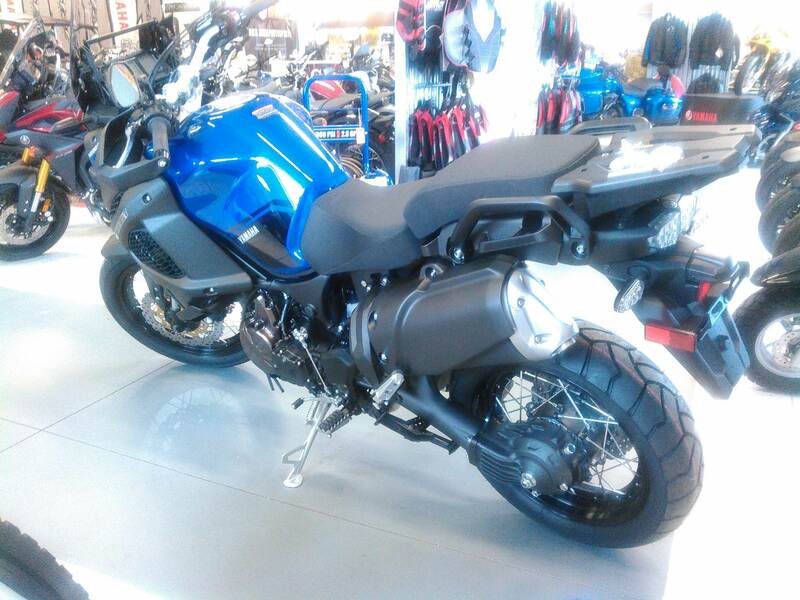 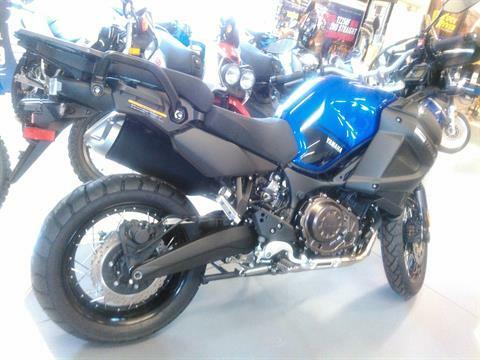 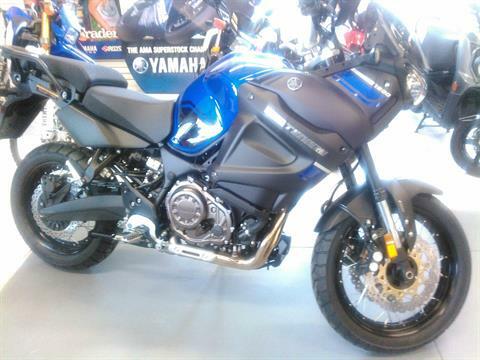 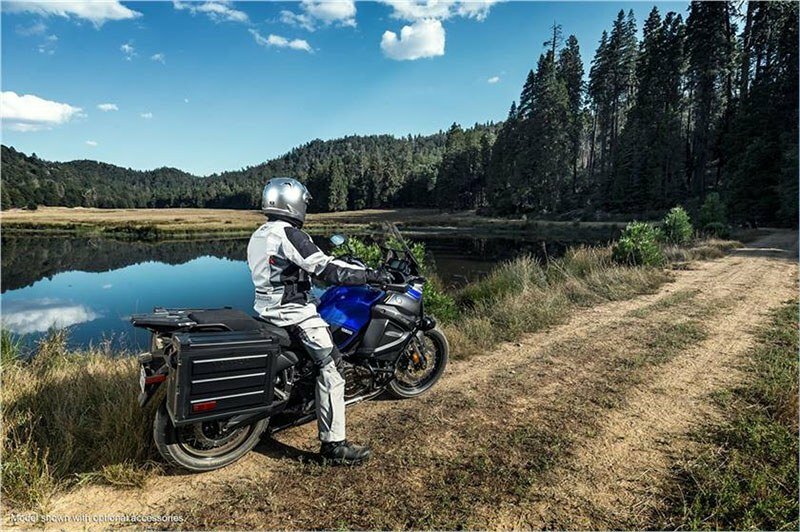 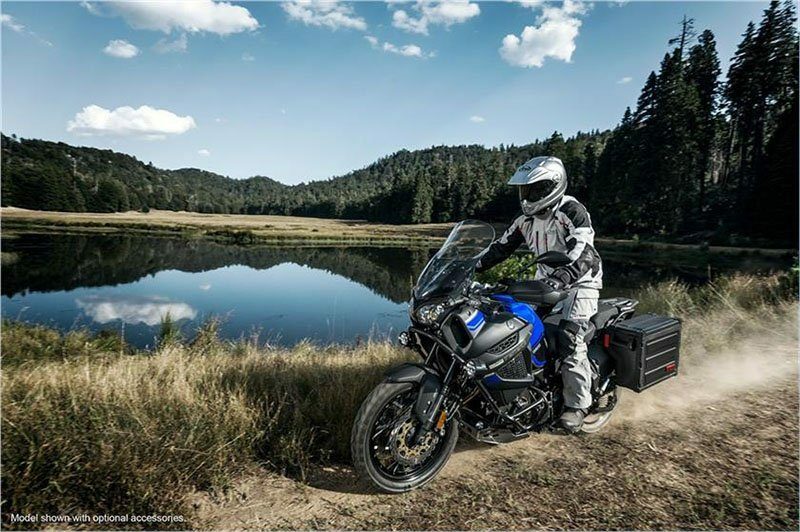 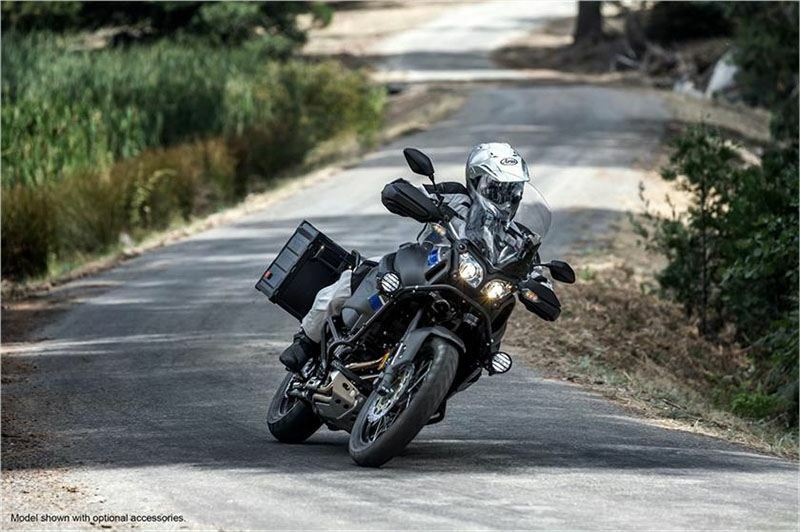 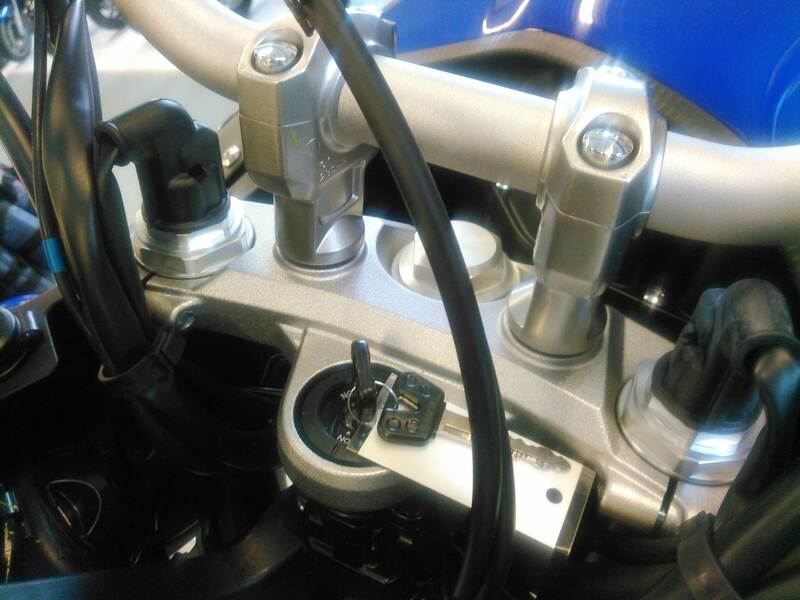 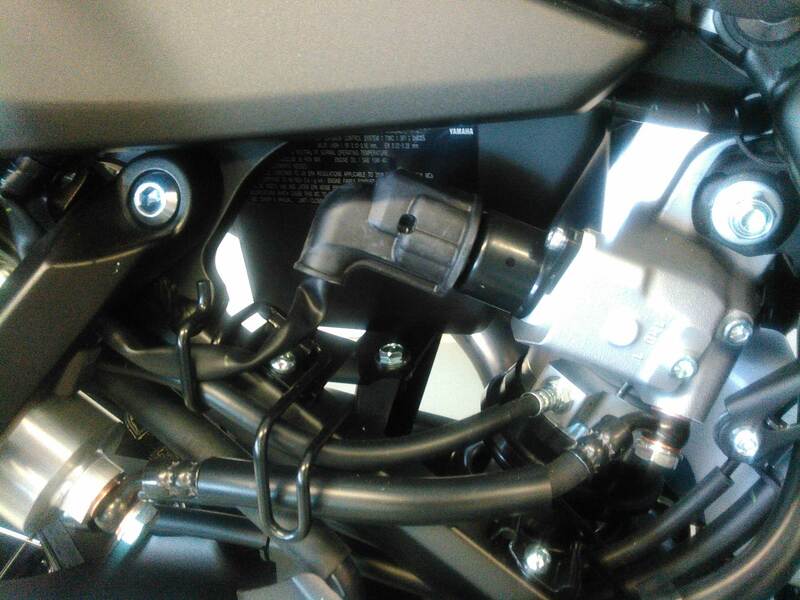 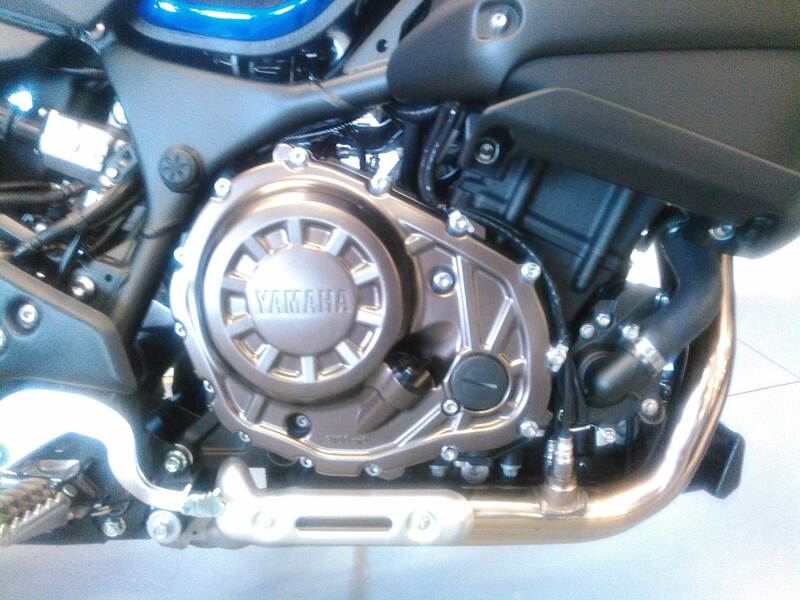 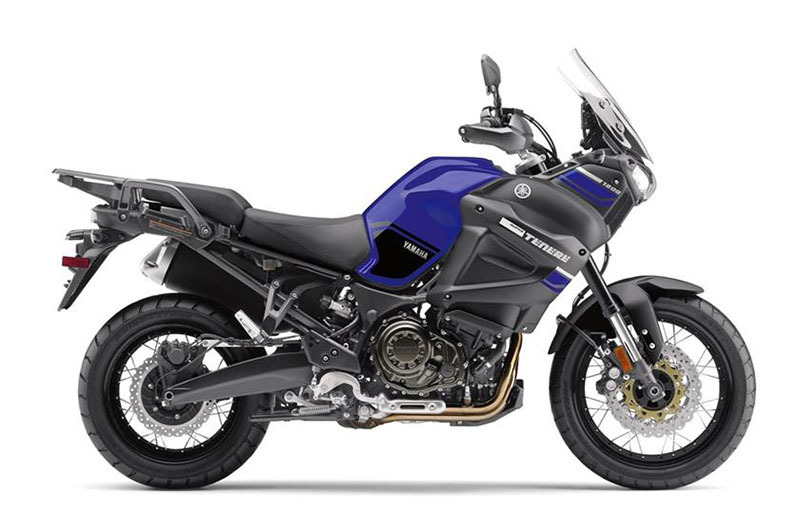 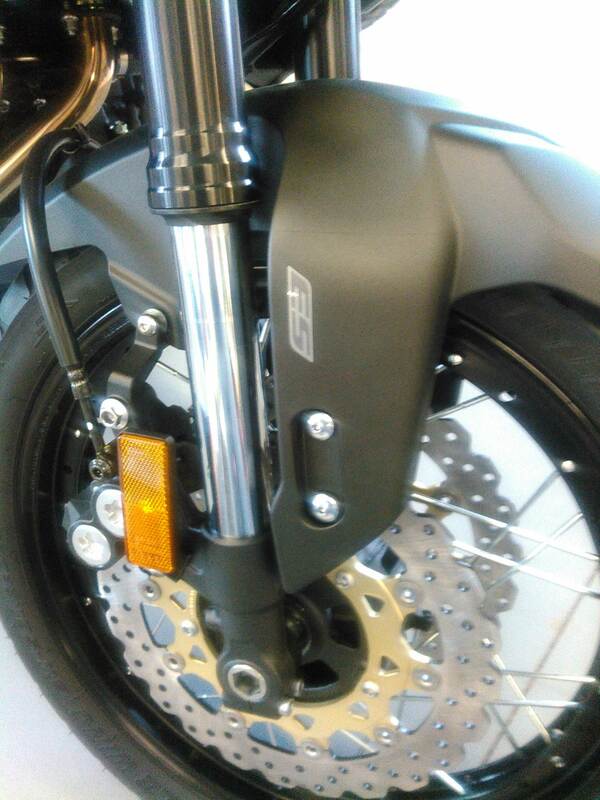 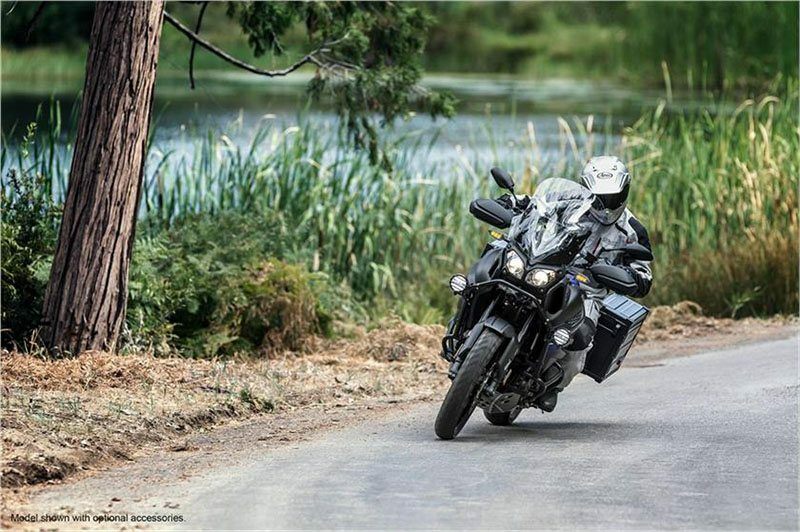 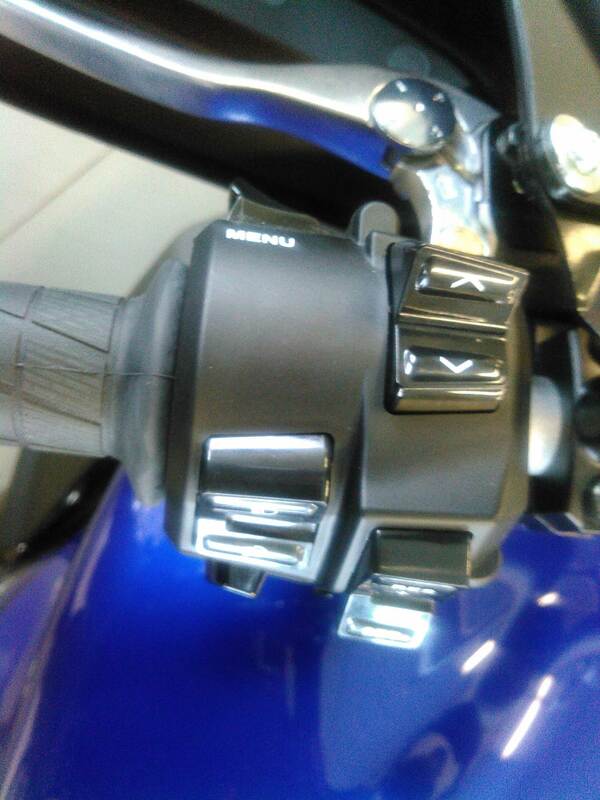 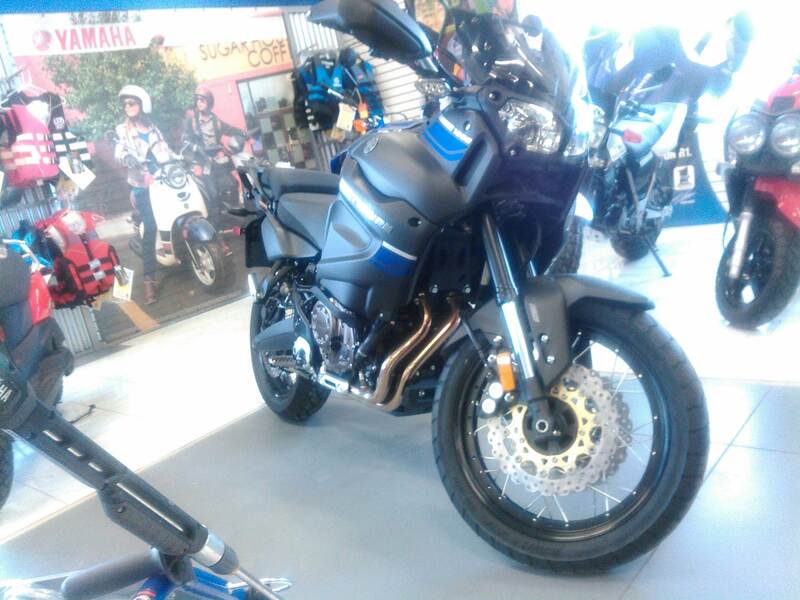 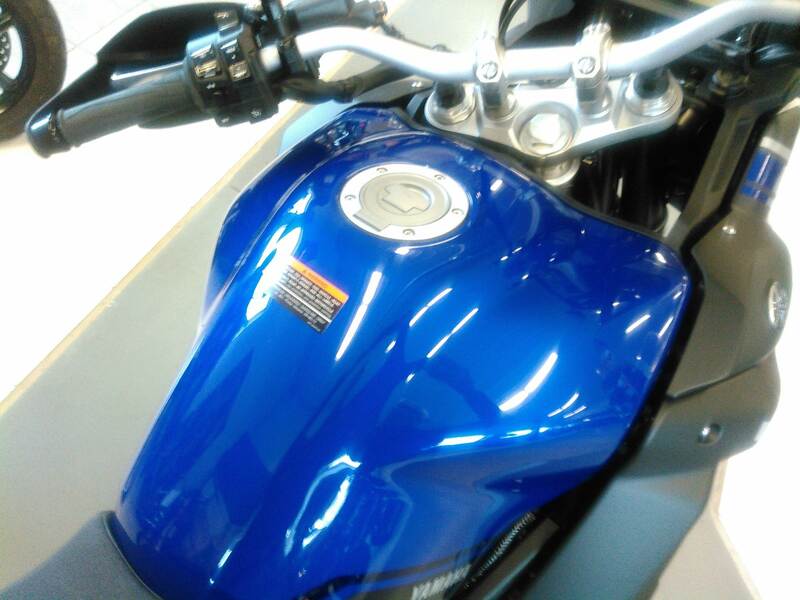 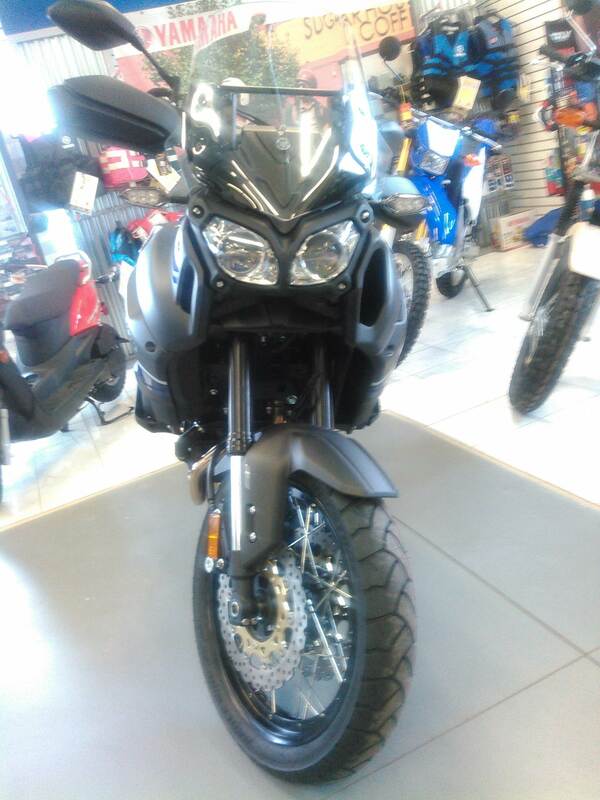 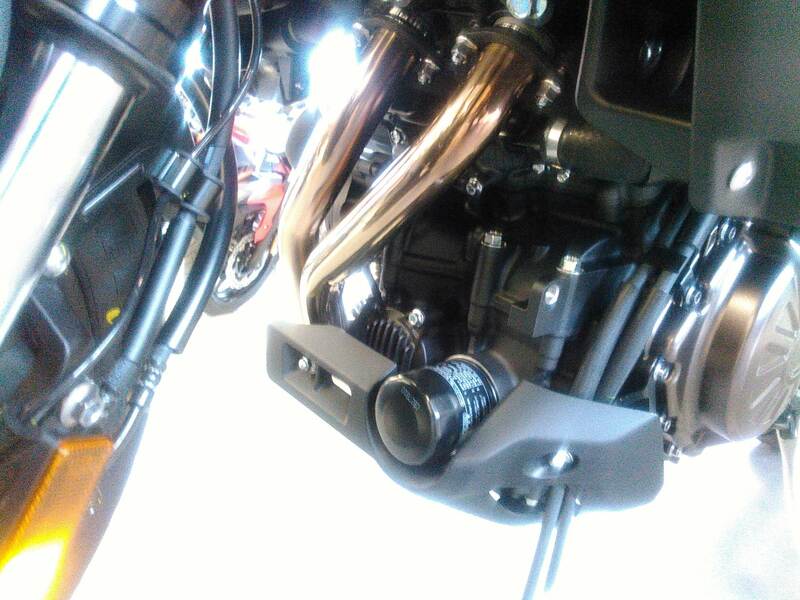 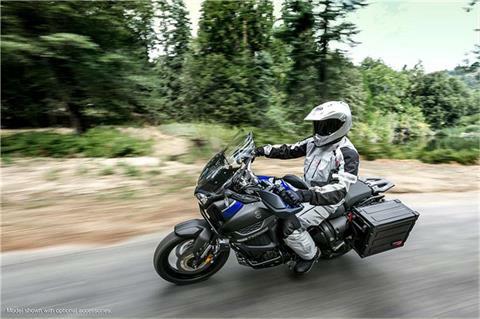 Brand new 2018 Super Tenere ES at a tremendous discount. Save more than $2,300.00! 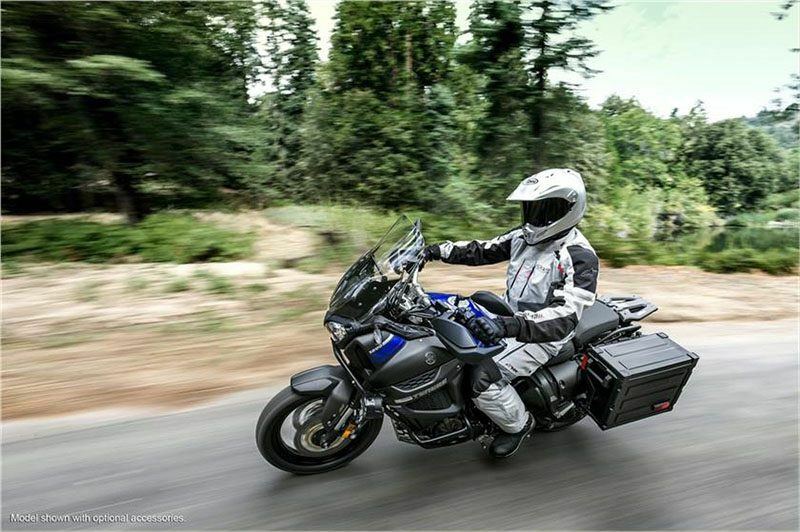 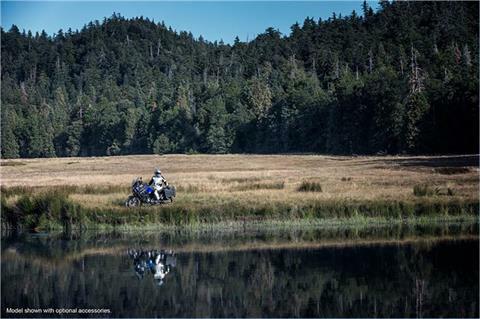 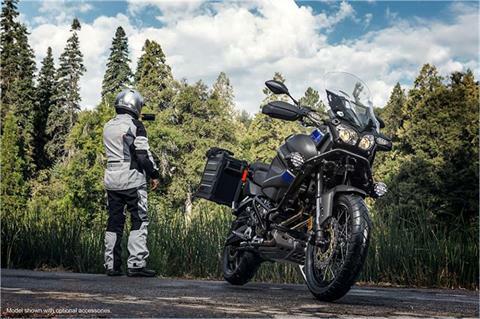 The Super Ténéré® ES brings adventure on every ride with a powerful 1,199 cc parallel twin, wide-ratio 6-speed transmission, electronic cruise control and pushbutton electronically adjusted suspension.